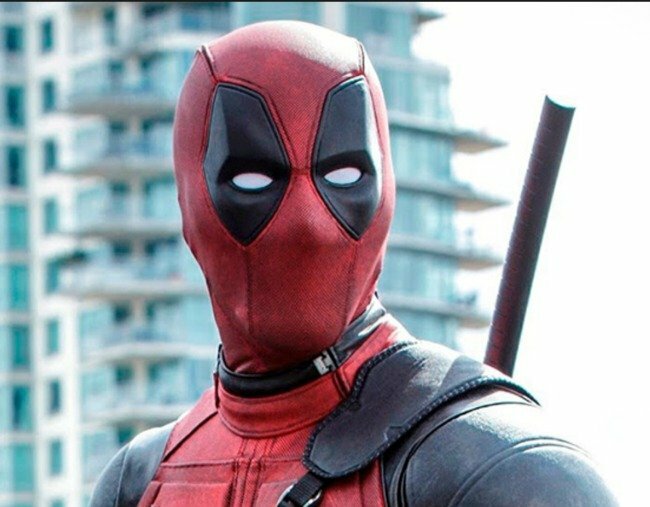 Female stunt driver killed filming Deadpool 2 set in motorbike accident. A stuntwoman has been killed on the film set of Deadpool 2. A female stunt driver has died on the set of Deadpool 2 in downtown Vancouver during the filming of a stunt on a motorcycle. Local media reported that the stuntwoman appeared to lose control of the vehicle, which drove off the set and through the window of a building across the street. Police have not yet released the name of the woman or details of the accident. “We are deeply saddened by the accident that occurred on the set of Deadpool 2 this morning,” Dan Berger, spokesman for movie studio 20th Century Fox, a unit of Twenty-First Century Fox, said in a statement on Monday. “Our hearts and prayers are with the family, friends and colleagues of our crew member during this difficult time,” he added. The sequel to the 2016 superhero movie Deadpool starring Ryan Reynolds is currently being filmed in Vancouver, Canada. Production began in June. The movie studio did not say whether production had been halted following the accident. The news follows another stunt accident reported by TMZ on Sunday when Tom Cruise crashed into a wall while filming Mission: Impossible 6, and appeared to walk away with a limp. The extent of his injuries are currently unknown.